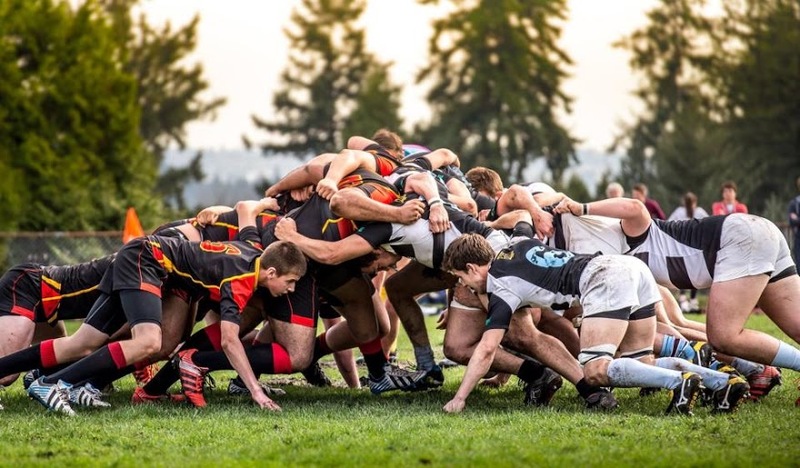 The Premier Rugby Academy is another example of West Vancouver Schools’ commitment to facilitating increased access to athlete development through pathways in education. Sport is a viable pathway to reach numerous educational, societal, and personal goals. West Vancouver Schools, in partnership with North Star Rugby, accept students of all skill levels. Athletes have access to excellent instruction, coaching, training and facilities. The program strives to provide the best possible rugby experience for all participants, with development training sessions taking place during the school day. “Every child in the school participated with enthusiasm and was excited on a daily basis to work with and learn from the North Star Rugby Coaches…” – Michelle LaBounty, Principal of Cedardale Elementary. Read the full testimonial. This program offers young rugby players the opportunity to complete their academic requirements in the mornings and participate in rugby skill development training in the afternoons, every second day, all during schools hours. The Premier Rugby Academy is a choice program offered to both boys and girls, Grades 8-12, who are registered at any one of the West Vancouver Schools’ three secondary schools: Rockridge Secondary, École Sentinel or West Vancouver Secondary. Students receive course credits in Physical & Health Education 8, 9 & 10 and Physical Education 11 & 12. A student selected to participate in the Premier Rugby Academy must provide a copy of the student’s most recent report card that indicates very good progress in academic subject areas, as well as evidence of socially responsible behaviour, an excellent work ethic and an overall positive attitude. The Premier Academy is a wonderful program for students who want to develop their potential as a high performance athlete or for the student who simply wants to learn and enjoy playing the game. Students registered full time at West Vancouver Secondary, École Sentinel Secondary or Rockridge Secondary OR those students registered in a school outside the West Vancouver School District, have the opportunity to pursue their interest in playing rugby while continuing to receive an excellent education. So, for the ‘rugby passionate’ student, we are very excited to offer this very unique program. Students interested in the Premier Rugby Academy must complete a Student Information Form.